We’re very proud to have each and every member we have today. There are lots of different motivations for joining the BMABA as an instructor, club, coach or sensei and we’re proud to back each and every individual that calls us home. Here are just a few testimonials & stats from our instructor’s member base. I would like to thank everyone on the BMABA Team that has helped me during my time with what can only be described as the best Martial Arts Association I have ever belonged to and I am proud to be one of its first members. Giovanni, you are an inspiration and entrepreneur for those that embrace a politics-free association, professionally run and a shining example for the rest. Keep up the good work – the recognition is already there and I suspect it will continue. The BMABA is the association that I had hoped and dreamed about to allow me to start teaching self defence with the support and advice I needed, but without the politics and interference I wished to avoid. 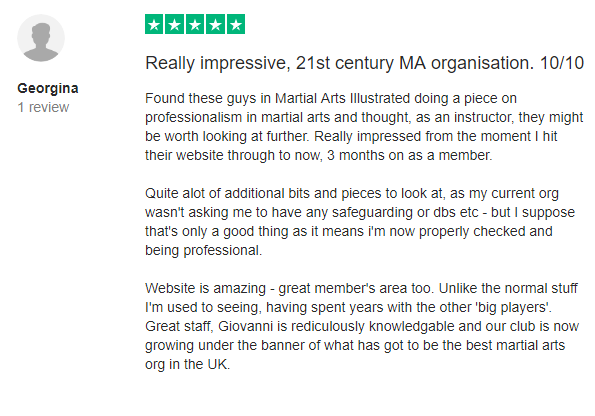 [The BMABA] has got to be a first; after over 31 years in martial arts and various governing bodies this one has to be the best by far. What I love about the British Martial Arts & Boxing Association is that whether you have two or two hundred members you get the same top level of service and cover. All clubs and Instructors get the same opportunity’s as the next guy (which can’t be said about a lot of other associations). On joining BMABA they recognised all my existing grades and welcomed all my student over and supplied them with new student cover. With over 25 years in martial arts I can honestly say that this is the most supportive group that I have been a part of. I cannot recommend BMABA enough. They have helped us set up our club from the beginning and have been incredibly helpful. We both instructed in our own arts but were very nervous to begin on our own class. Wanting to run our club in the best way possible, we turned to BMABA for advising and we are very grateful for them going out of their way to help us in anyway that they can. We would like to personally thank Kirsty for taking her time to reply to our many queries, we are very appreciative of all that you have done and your support along the way. Our club is proud to start its adventure with the BMABA team and all of their members, and I hope that we all grow together. Very easy to navigate website making it an even more pleasant experience along with very friendly staff and members. Fantastic Value for money and an association that puts its students and instructors first. Instructors have full autonomy over their club without any interference but with enough support to feel part of a valued and safe group. 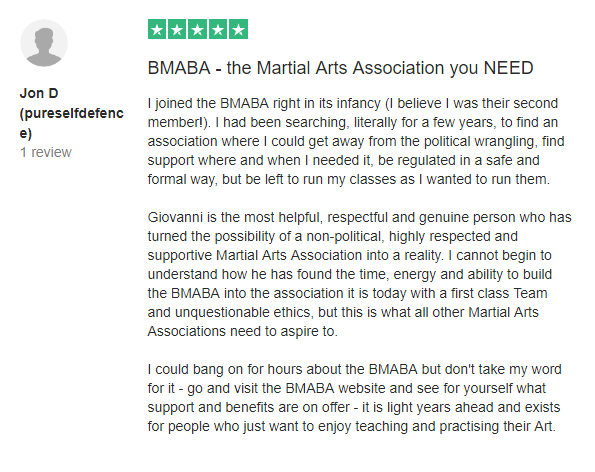 BMABA is the first association I have joined as an individual instructor,and I have nothing but praise. Knowledgeable, friendly, and helpful, with a strong brand image and very fair pricing. Highly recommended. Our club joined the BMABA back in 2014 and we’ve seen them grow and develop without loosing a single shred of honesty, transparency or passion for what they do. When you have problems they’re straight ontop of it to help out – quick to respond, friendly, professional – couldn’t ask for anything else. I’ve been with around 4-5 bigger associations in the past and none of them even come close to touching the BMABA – I’ll never go anywhere else now as we get everything we need from them – like insurance, website stuff, kit, licensing, certificates – all from one place at a realy good deal. A excellent association who put their members first. All the information you would need is enclosed in their website. Excellent value for money. The professionalism from BMABA is second to none and i love the service! Again I would like to say that BMABA is the most supportive association that I have ever been a member of. BMABA fully backs up my grades and the grades of my students. The association helps me progress so that my students can progress under me. Excellent support, advice and help given at all times. During my first year as an instructor I have been made to feel like a welcome member of the organisation and never just a number. 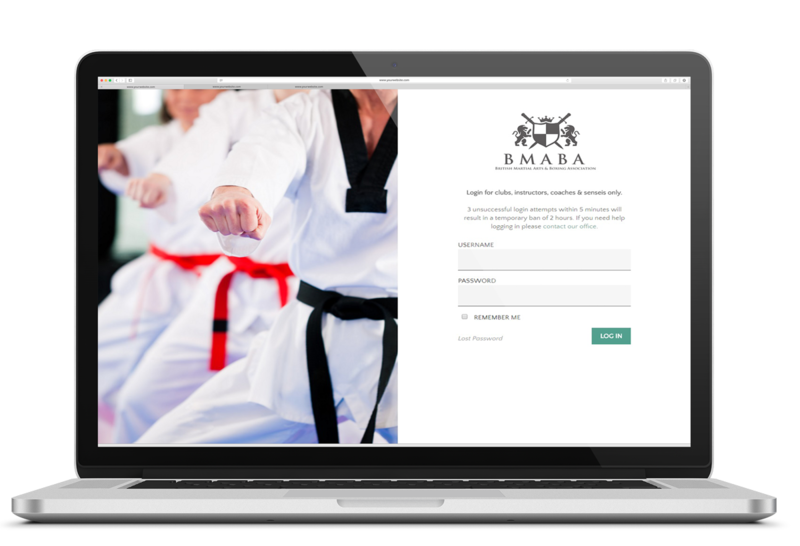 If you’re looking for a fair and professional association to run your martial arts classes through, look no further than the BMABA. I was originally with an association that was purely after money from me and I couldn’t even get any certification from the chief instructor or get any certification of my insurance (that was paid to them). With the Bmaba I got it all direct to my own account and more. It’s easy to register new students and add any new grades to individual student (which are put onto a national database). All in all a professional association. Being a member of BMABA gives me the reassurance that parents can feel safe that their children are in good hands. What Does Trust Pilot Say About Us?